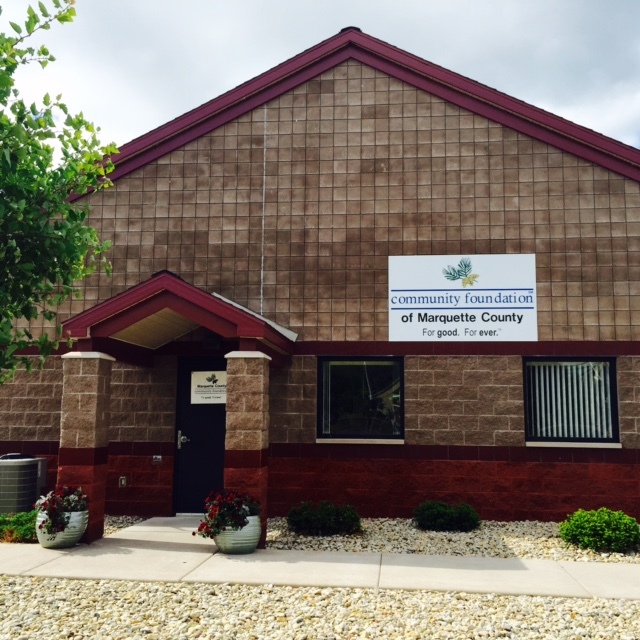 COMMUNITY FOUNDATION OF MARQUETTE COUNTY is a local nonprofit that helps people invest in the future of Marquette County. Their gifts do good works within the community, forever. PERSONALIZED SERVICE. We make giving easy and effective. We offer a number of great giving options, and we accept a wide variety of gifts. You can contribute cash, stocks, bonds, property and bequests. You may establish a fund in your name or in the name of a loved one. In most cases, your gift qualifies for maximum tax advantage under federal law. LOCAL EXPERTISE. Our in-depth understanding of the issues, opportunities and resources that shape our community is at your service. We monitor all areas of community need—including human services, education, the environment, healthcare, the arts and economic development. We can help you learn more about local organizations and programs that make a difference in areas you care about most. COMMUNITY LEADERSHIP. We bring diverse people and organizations together to address local issues and opportunities. We invest in the long term. Our business is building a strong community. We offer custom solutions designed to meet your charitable goals. Through your community foundation, you can give a variety of assets to to causes you care most about and that strengthen our community. Looking for ways to integrate your financial and estate planning with charitable giving? We can work with your professional advisors. Your community foundation is here to help you make a lasting difference in the community. Contact us to learn more.